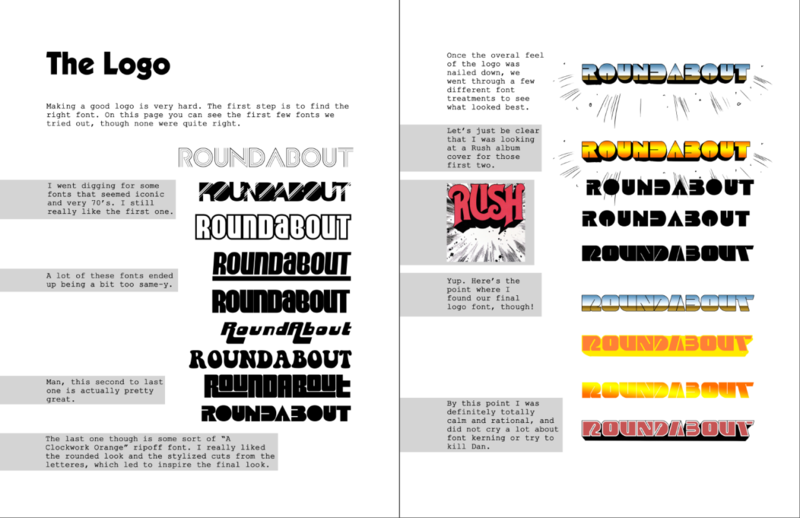 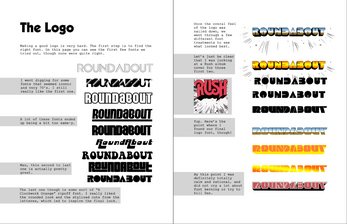 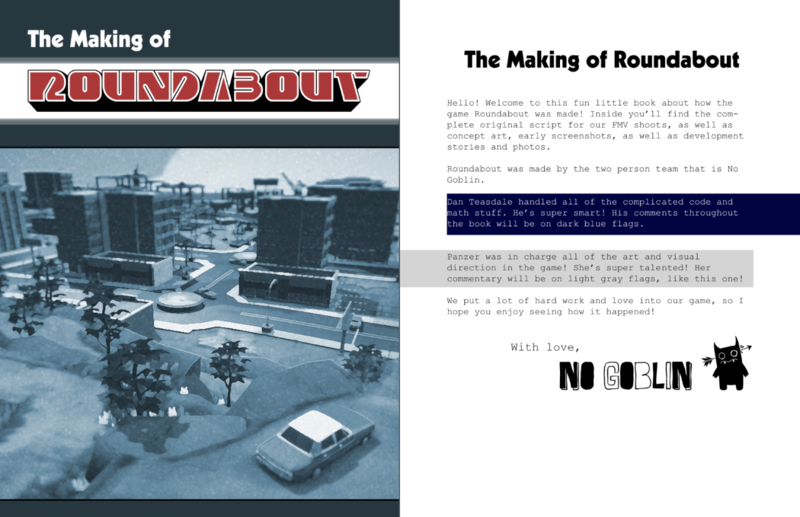 “The Making of Roundabout” is a huge compendium of art, stories, and the full Roundabout screenplay. 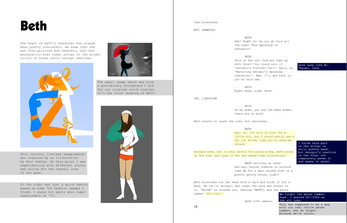 Not only does it include the full 87 page shooting script from Roundabout, we’ve also annotated it with our stories and notes. 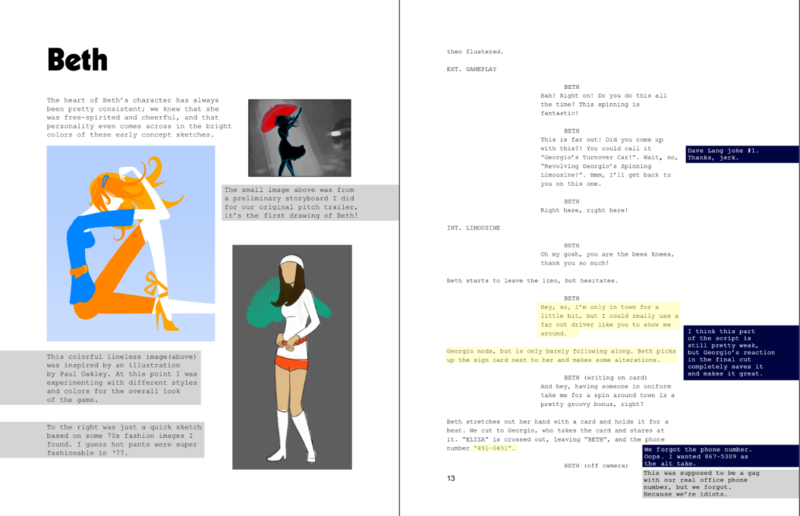 On top of that, Panzer has also put together these brilliant art pages that talk about the origins of our characters, our logo, some behind the scenes pics - pretty much anything you could ever want! Originally included in the Roundabout Deluxe Edition, "The Making of Roundabout" is now available separately! 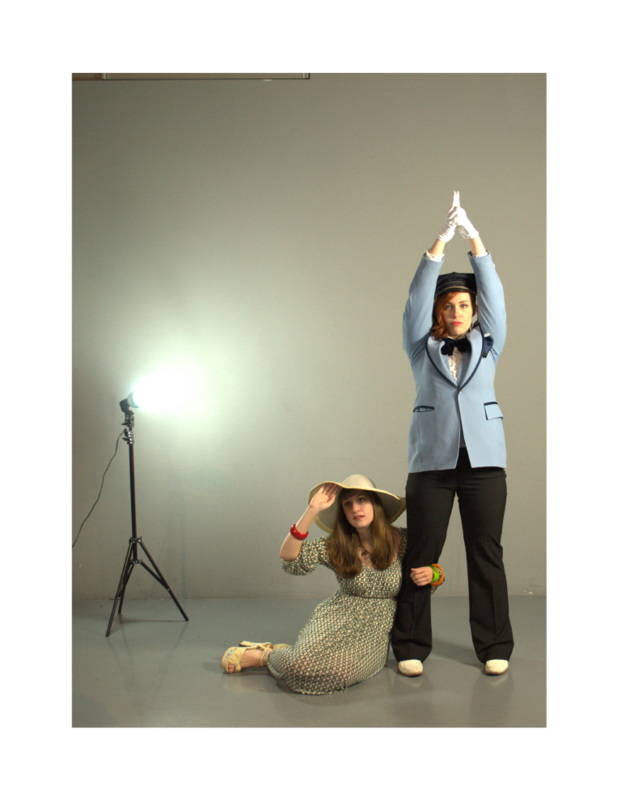 Because we care!